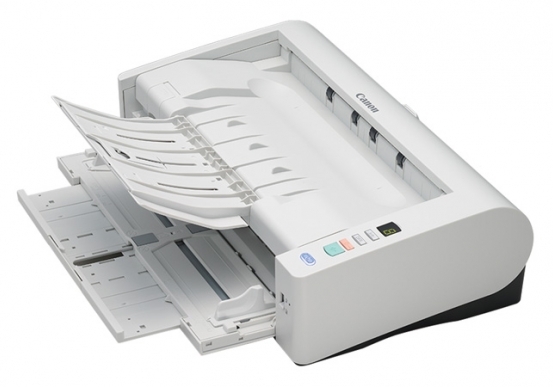 Are you looking for a dedicated scanning solution with great quality, versatility and a compact design? 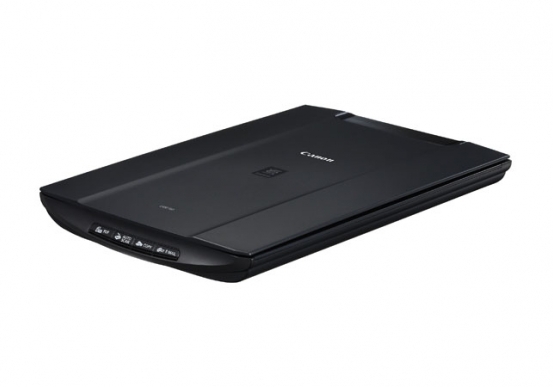 Then the CanoScan LiDE110 Color Image Scanner is sure to impress. 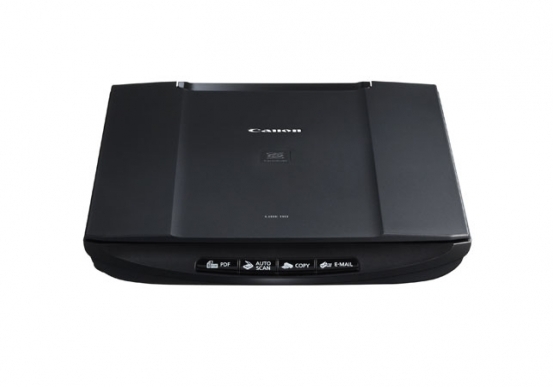 The CanoScan LiDE110 features the quality, speed and ease of use you need with a maximum resolution of 2400 x 4800 (Optical) dpi1 for excellent scanning quality for both photos and documents. 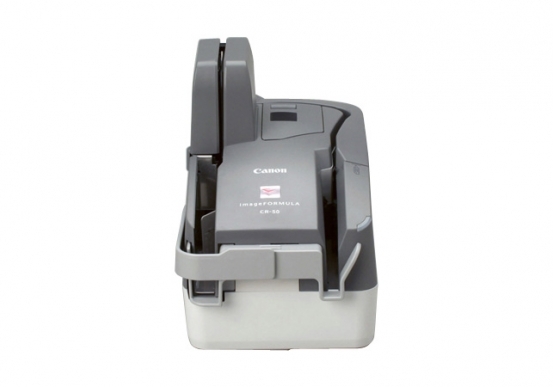 \u00A0 You'll immediately notice how easy the CanoScan LiDE110 is to use. Auto Document Fix automatically delivers beautiful, easy-to-view scans by advanced image analysis and area-by-area data correction while the Auto Scan Mode feature automatically detects the original and saves its appropriate settings. Need to share information? 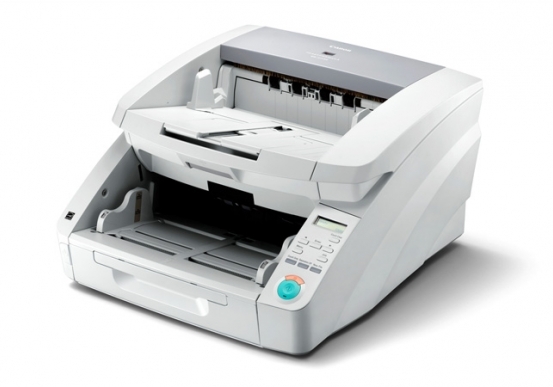 The CanoScan LiDE110 has Four EZ Buttons that enable you to scan, copy, email or create a PDF faster than ever. 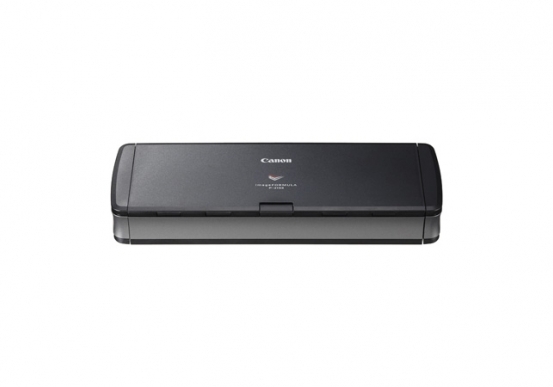 \u00A0 Speaking of speed, the CanoScan LiDE110 delivers a letter size color scan in approximately 16 seconds2! You\u2019ll also be able to proudly join the Generation Green initiative as its one USB Cable for data and power provides lower power consumption. What additional services are you interested in? © Copyright 2019, Pacific Office Automation. All rights reserved. Name* Email* Phone Number* Zip Code* Preferred method of contact? What are your current technology frustrations or concerns? Trans-West Network Solutions has grown! Combining our solid infrastructure with Pacific Office Automation's long-term success, we're able to better serve our clients. You are now visiting our new website.